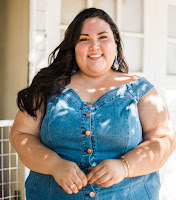 Christina, from Musings of a Fatshionista, has a post filled with fatshion that will blow your mind. 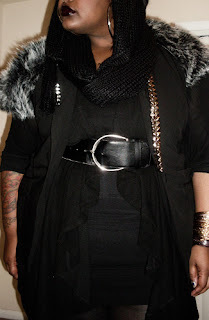 Featuring nearly 40 fatshion bloggers and an amazing amount of outfits, this is the perfect post to start off 2010. Let it inspire you to try a new outfit, color combination, or shape. Let it inspire you to be fatshionable!